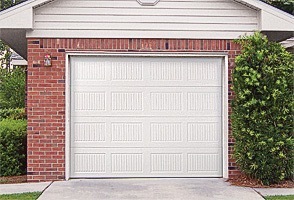 Traditional Steel garage doors deliver Overhead Door’s legendary performance and durability at our most affordable price. 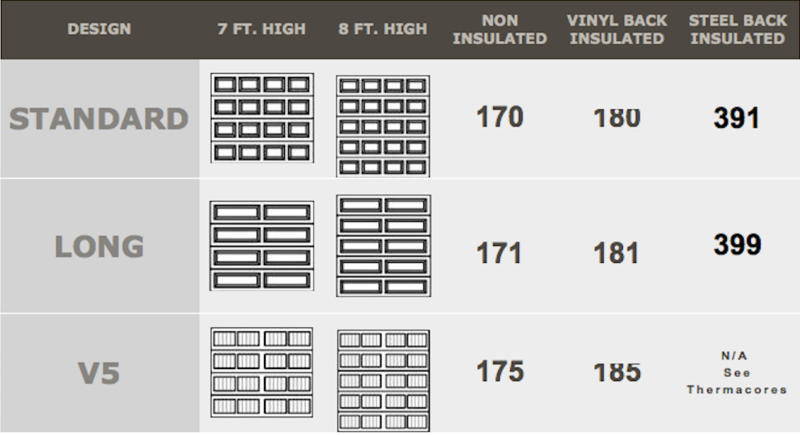 These garage doors are available with classic raised panels or contemporary long panels. Two coats of baked-on polyester paint provide a low-maintenance finish that looks great, year after year.